2016 was a whirlwind of a year. Many ups, an unusually high amount of downs, and much in the way of life changes for us. Not only did we relocate to Europe from the US, we also added 11 new countries to our list of visited countries. Though it was difficult to pick, I have chosen my favorite photo from each of the countries that we visited this year. 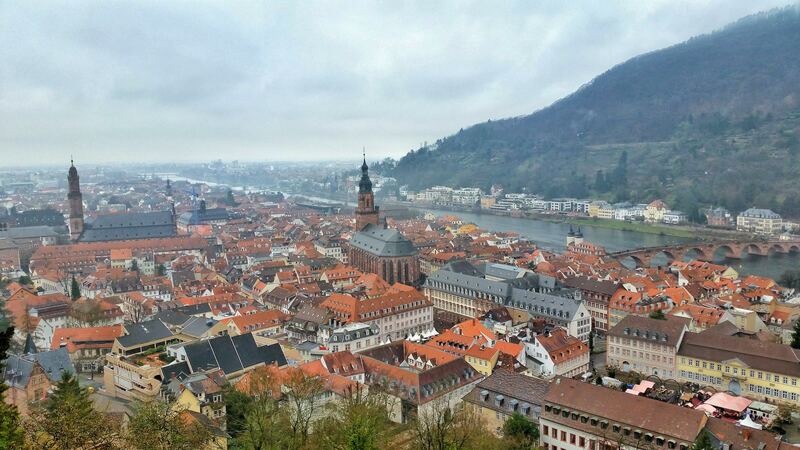 Germany barely makes it onto the list – we ended 2015 in the medieval city of Heidelberg, and began the first day of 2016 there, before flying back home later on New Year’s Day. 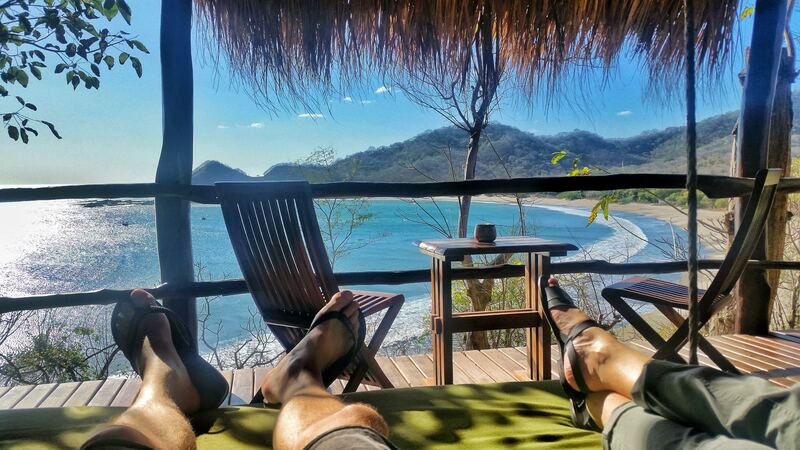 For our annual trip for Christina’s birthday, we chose Nicaragua. 4 days of absolute solitude in nature was a great warm getaway in the midst of a fickle Texas winter. My brother and his family recently moved to Colorado, giving me a very happy excuse to go play in the mountains and get in some great family time all in one trip. 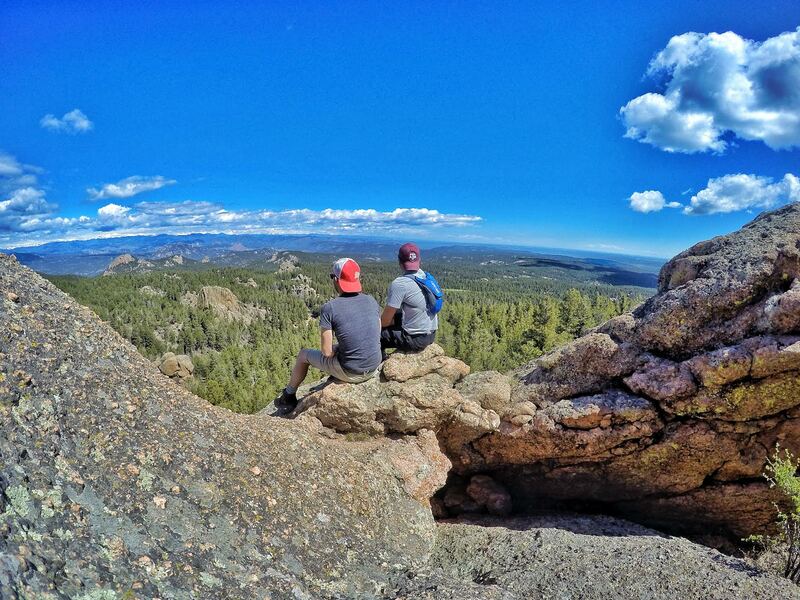 My brother and I have a mutual love of hiking, and this photo illustrates just part of the reason we enjoy a good hike. A weeklong getaway road tripping around the Canadian Rockies with 2 of my best friends was a great way to kick off the summer travel season – I departed the morning after my last day of teaching, and had a week filled with friends and non-stop adventures. 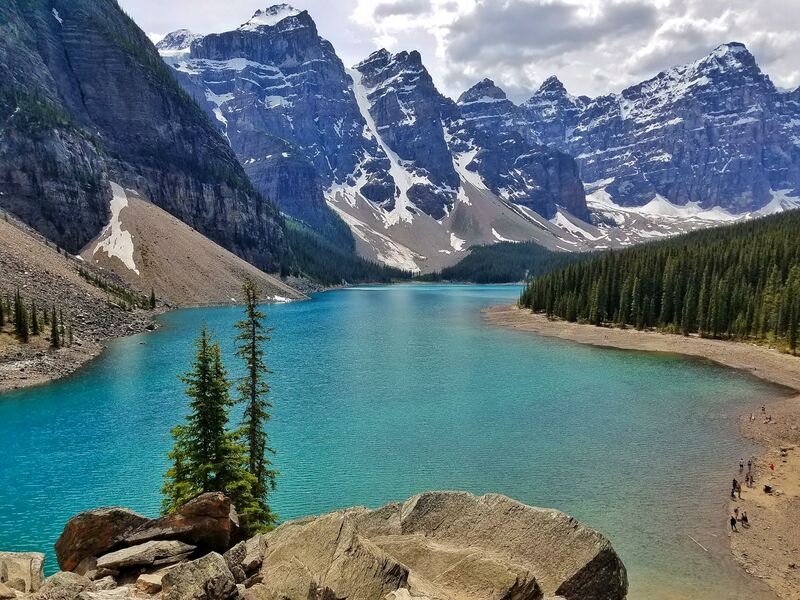 This photo was taken from the rock pile beside Moraine Lake. 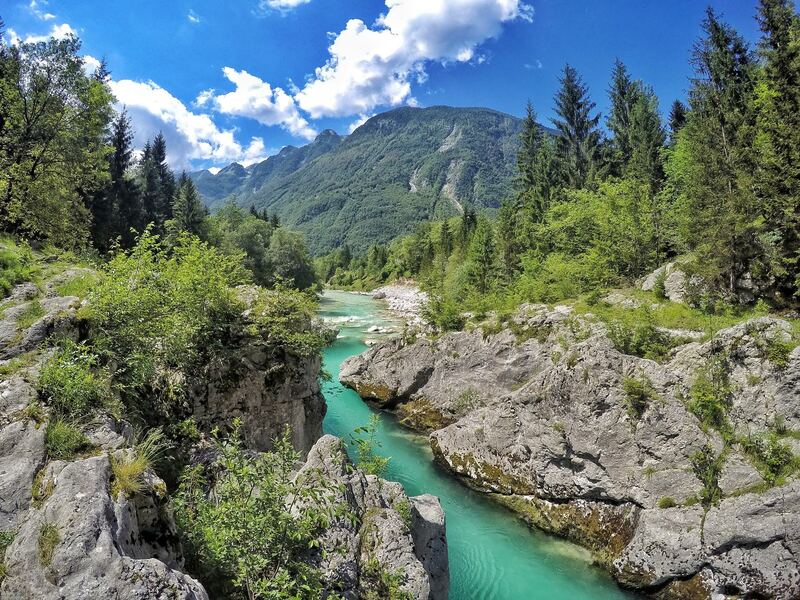 July brought 2 delightful weeks in the unbelievably delightful country of Slovenia. 2 full weeks, and there was still so much we could have done, if only we had more time! So, Italy barely sneaks on the list, since we just sort of snuck across the border from Slovenia for a few hours. But we had feet on the ground, ate food there, drank beer there, so it totally counts. 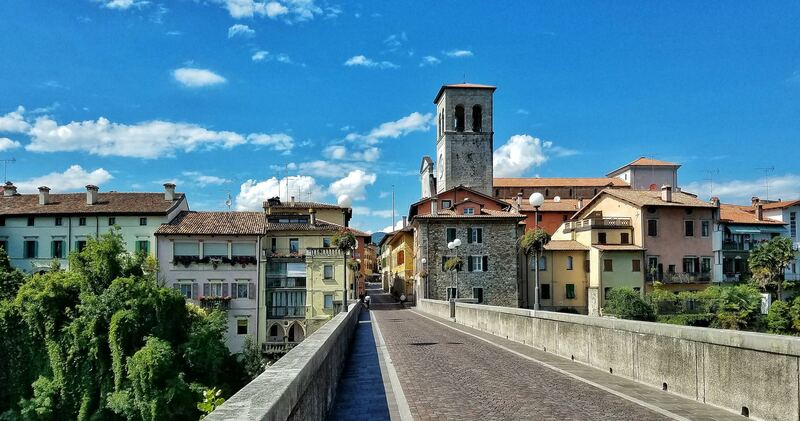 The quaint village of Cividale di Fruili borders Slovenia near the town of Bovec, and it was a fun day trip to experience a completely different way of life than what we experienced from just a few kilometers away in Slovenia. Belize was an anniversary gift to ourselves, where we celebrated our 12th year of marriage. We did not see the coast on this trip, as is common, but instead opted for staying inland, the the jungle surrounded town of San Ignacio. 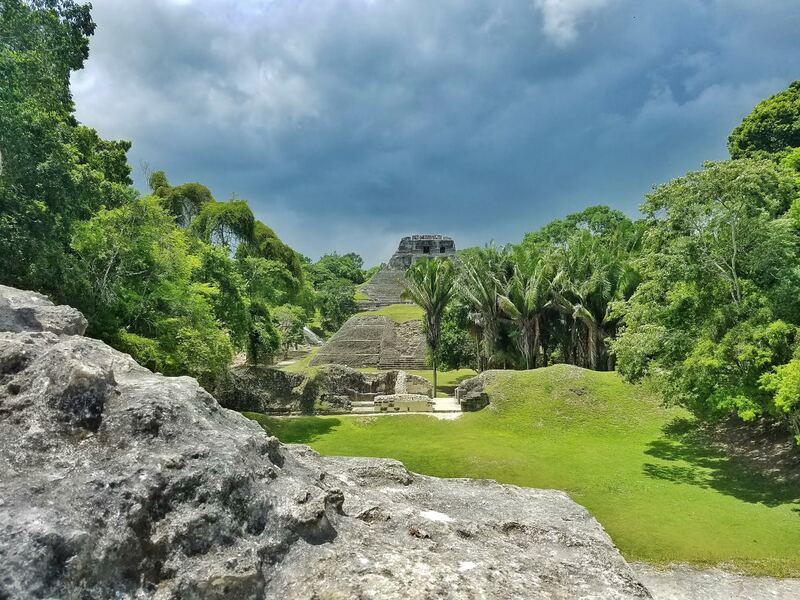 The highlight of this trip was definitely exploring the ATM Caves, but a close second was discovering the Xunantunich ruins, just at the border of Belize and Guatemala, as seen in this photo. Sweden is not so much of a travel destination, but my new home base. After getting a job offer in the town of Eskilstuna, just outside of Stockholm, I moved here in December, and have enjoyed exploring my new home. 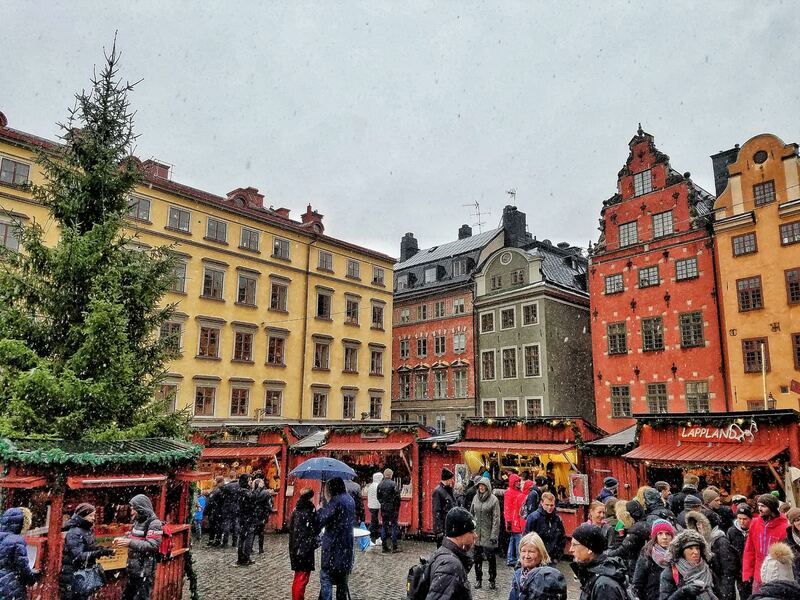 This photograph was taken in Stockholm, in Gamla Stan – the old town – where a lively Christmas market was taking place as a heavy snow began to fall. The snow fell for 2 days without stopping after this picture was taken! Christina and I got to meet for a 2 week winter trip together, beginning in Helsinki, before flying up into Lapland for 5 nights to try and catch the aurora. 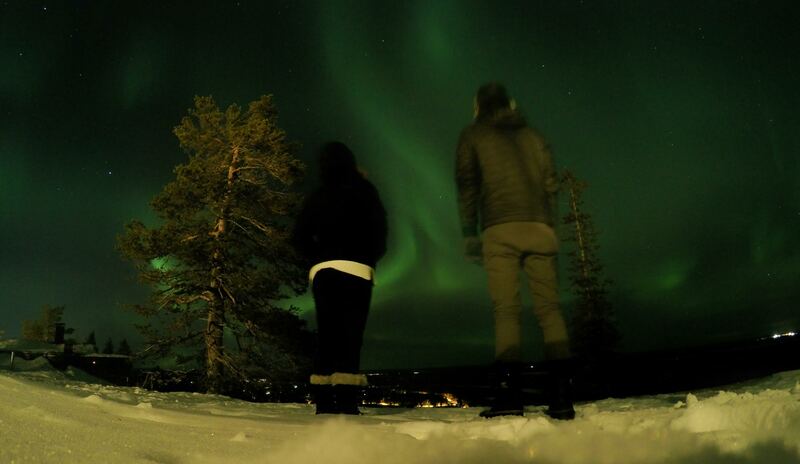 We got lucky on our first night and were treated to an amazing display, before being blanketed in overcast skies for the remainder of the stay. We were totally fine with it, since we were granted our wish on our very first night! A quite unlikely destination, the old town of Tallinn, Estonia had always been on my list of cities that I wanted to visit. 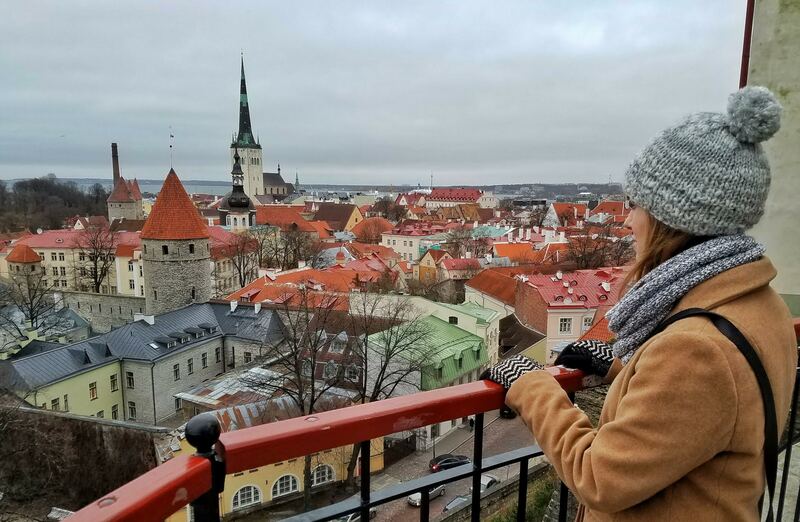 Since we were already going to be in Helsinki, Finland – Tallinn was only a quick 20 minute flight away, and I couldn’t imagine another scenario when I would have the opportunity to visit Tallinn, and so we tacked on a 3 day excursion to the small country of Estonia. We quite enjoyed exploring the well preserved old town center, along with the more modern outskirts, where we got to visit a cat cafe. Finishing out our year in the so called “Venice of the North”, I booked a 24 hour layover in Amsterdam to wrap up our fun and crazy year. 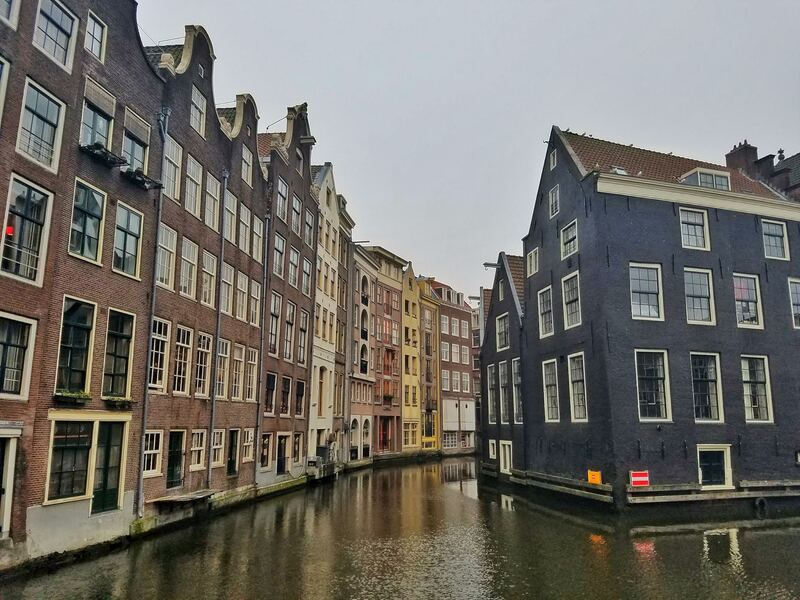 A quick visit for sure, and insanely crowded for the New Year’s Eve celebrations, but it was nice to get lost exploring the various neighborhoods and experience some of the Dutch culture.